Travelling Singapore is (relatively) safe. 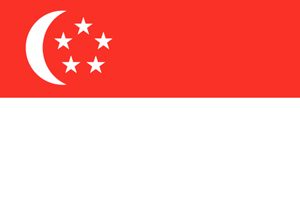 Singapore is a country in Asia (South-Eastern Asia) with around 5 million citizens and a land mass of 692.7 km². We detected travel advisories from 3 sources for this country. Exercise normal safety and security precautions in Singapore due to the underlying threat of terrorism. Exercise normal precautions in Singapore. Read the Safety and Security section on the country information page.